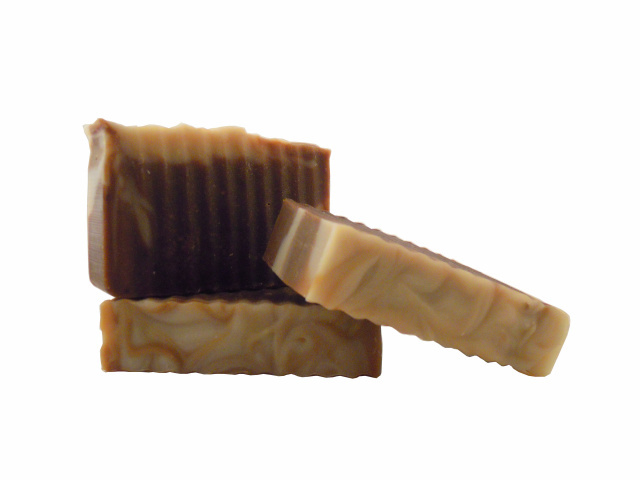 Handmade Natural Goat's Milk Soap for Doggies by Noir Naturals, in New Orleans, Louisiana, Baton Rouge, Louisiana, Ponchatoula, Louisiana & Houston, Texas. A special blend of essential oils created just for man's best friend (dogs). 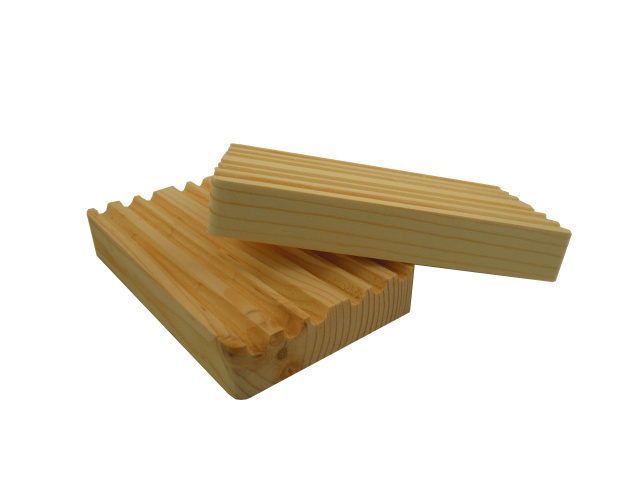 Anti-bacterial, fungicide, insecticide to treat blemishes, bites, cuts, antiseptic, anti-inflammatory and assisting with calming nervousness and stress are all properties of the essential oils in this soap. Goat's Milk keeps the skin moist thus controlling dog itch. 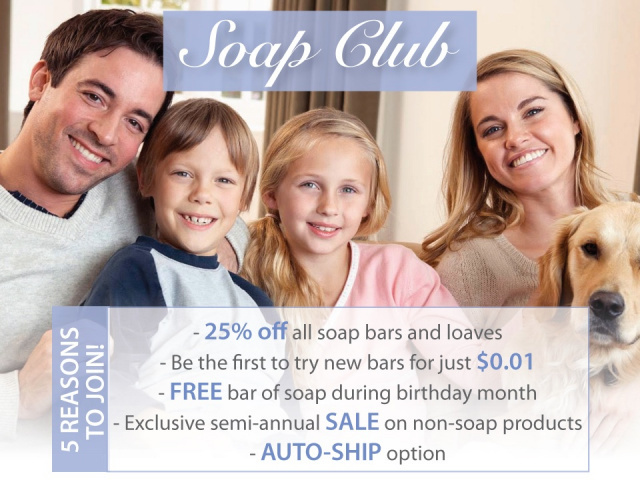 Soap Club Membership - Join & Save! A portion of the proceeds from the sale of each of our Asta Doggie Soaps will be donated to the Louisiana Society for the Prevention of Cruelty to Animals (SPCA), located in New Orleans, LA. We are proud to say that we play an active role in assisting the LA SPCA to improve the quality of life for companion animals, and ensuring their safety.